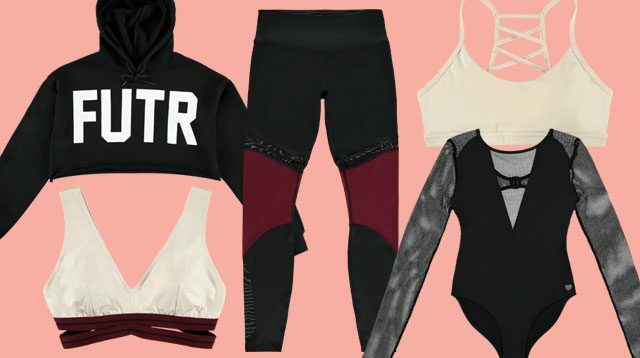 If your everyday clothes just don't spark the same level of inspiration they once did when they were brand new, it might be time to rummage through your gym bag instead. All you need is some styling know-how to repurpose your exercise gear for dinner with bae or drinks with friends. 1. 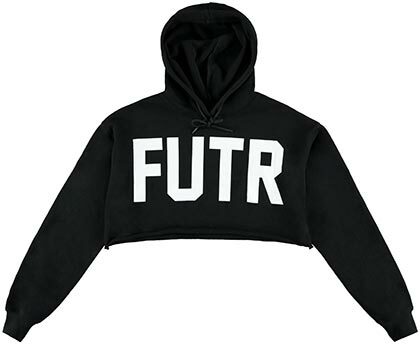 That cropped hoodie you warm up with looks just as good with leather shorts and single-strap heels, as they do with leggings and trainers. 2. 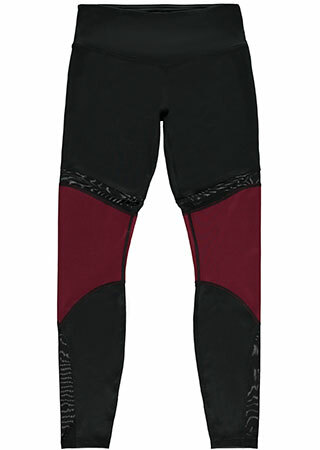 Bodysuits make for awesome layering material. 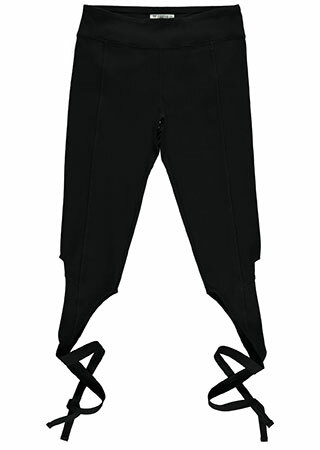 Try tucking this sheer-paneled onesie into high-waisted Mom jeans for cool retro flair. 3. 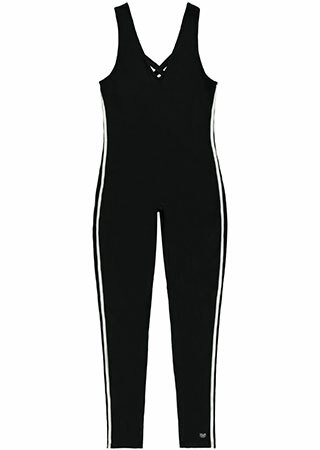 A form-fitting jumpsuit is one incredible way to show off your toned body. We’d pair this with pointy toe stilettos for an OOTN Kendall Jenner would approve of. 4. Channel Bella Hadid in an ab-flashing sports bra and a slitted bodycon skirt. 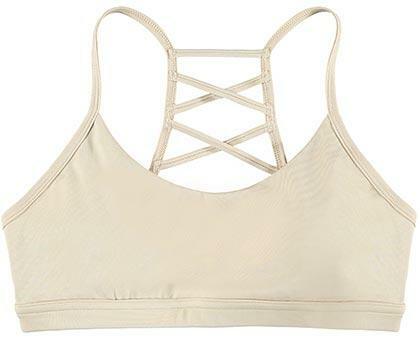 Opt for styles with a little extra detail, like underboob cutouts or a woven back. 5. Another model worth emulating when it comes to athleisure dressing? Gigi Hadid, of course! Update your comfy leggings for dinner and drinks with a crop top and a bomber or denim jacket—worn with one side falling off your shoulder, of course. Forever 21 is located in SM Megamall, SM Makati, The North Wing of SM City Cebu, The Block at SM City North EDSA, SM Mall of Asia, SM Aura Premier, SM City Clark, and SM Southmall.